And I wish I could say, I want to go back. Why’d you leave in the first place, argh. Snorking & dive is wonderful out here!!! Such a different world. One of the funny parts of island life is when the parents call the kids in from the ocean because it’s raining. Hafa Adai ya’ll! It’s about 83-85F now. 5:27pm, Saturday, and plenty of Bud!!! 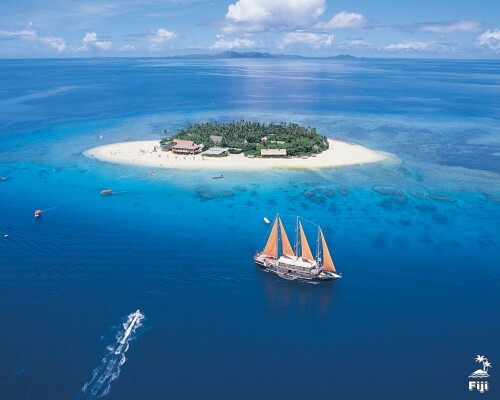 Fiji isnt 1 island brah, relax. why the hell are your bottles square?